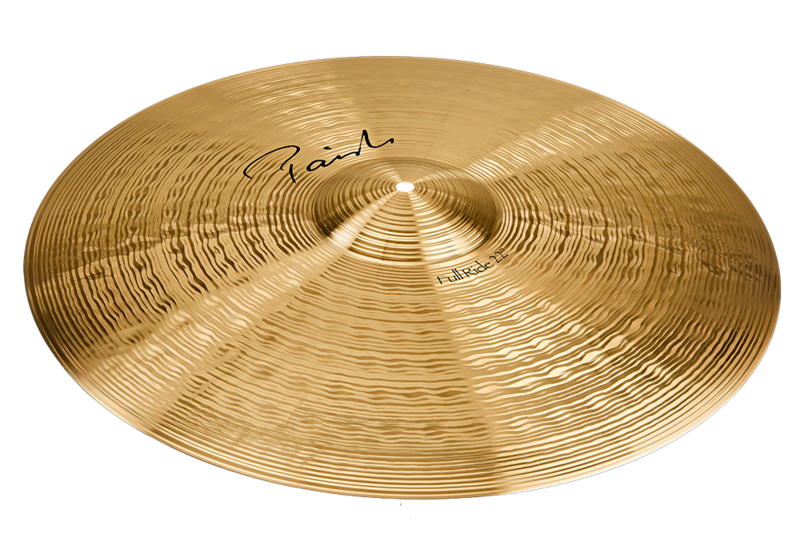 Paiste originally made its 2002 line of cymbals in 1971 to help drummers be heard amid the increasingly loud din of rock bands. Decades later, there's still plenty of loud, heavy music being made, sometimes at volumes that would have made the earliest metal acts of the '70s shudder. 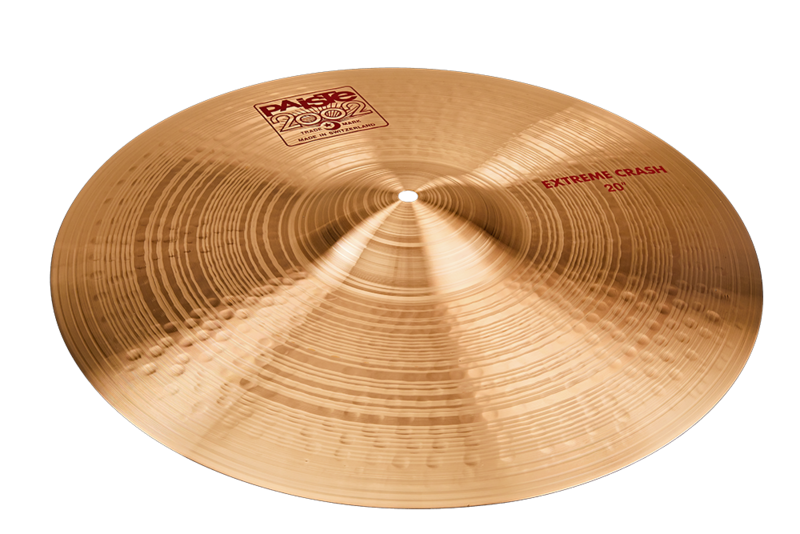 To ensure that cymbals can still cut through the mix, Paiste is introducing the 2002 Extreme Crash. 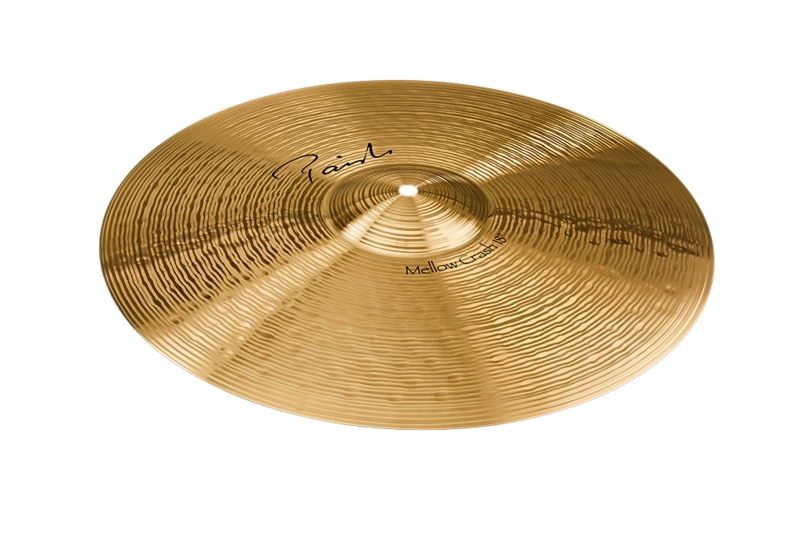 Available in 18", 19", and 20" sizes, Paiste says they "explode with a bright, cutting attack and resolve into a warm, immense crash sound that dominates even in the very loudest music." 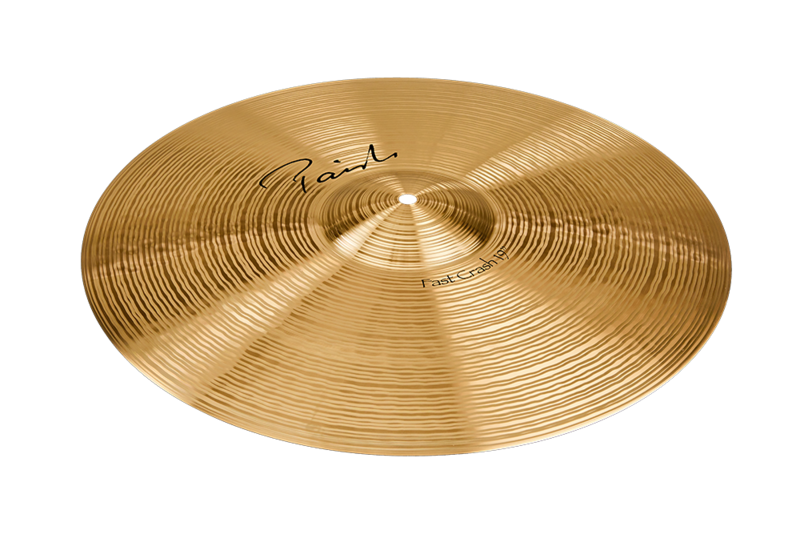 Looking back to the 1989 introduction of Paiste's Signature Alloy family of cymbals—which grew to include the Signature Traditional and Signature Dark Energy models— the company is launching a series of 30th anniversary models, re-launches, and special editions this year. 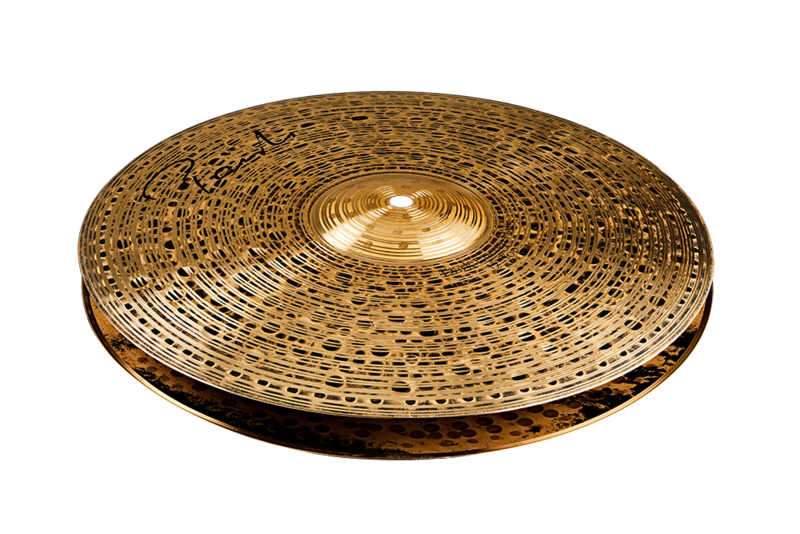 The first of many Signature Alloy releases are the brand-new Fast Crash cymbals, available in 19" or 20". They're joined by the all-purpose 22" Full Ride, the 20" Mellow Ride, and the 15" Dark Energy Hats. 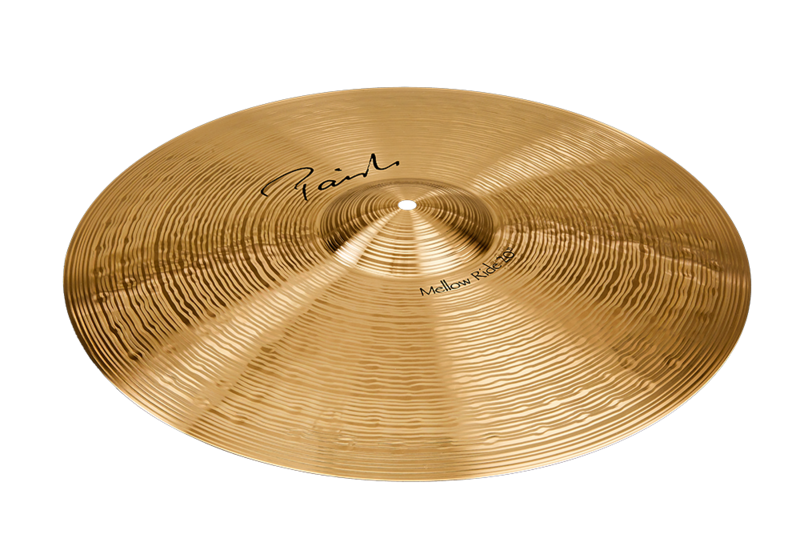 Paiste is also relaunching its Signature Mellow Crashes—which it describes as "warm, low, soft crashes with crisp attack and fast fade"—in 16", 17", and 18" versions. Signature Dark Energy Hats 15"